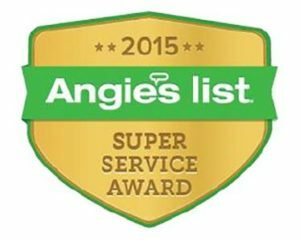 Dave’s Appliance Repair Service is proud to provide superior customer service and appliance repair to clients in Milwaukee, Waukesha and surrounding counties. Specializing in all major appliance repair including refrigerator repair and washer repair, the experts at Dave’s Appliance Service can fix any appliance quickly and affordably. Dave’s Appliance Repair Service is a family-owned and operated company and has provided top-notch appliance repair in Milwaukee for over 48 years. 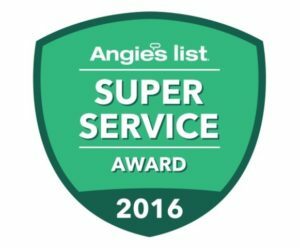 Our reputation for quality, reliable service is one of the best in the business. Dave’s Appliance Service repairs all your favorite name brands including Frigidaire, GE, Maytag, Sears and Whirlpool. Dave’s Appliance Service accepts Master Card, Visa, Discover and American Express. 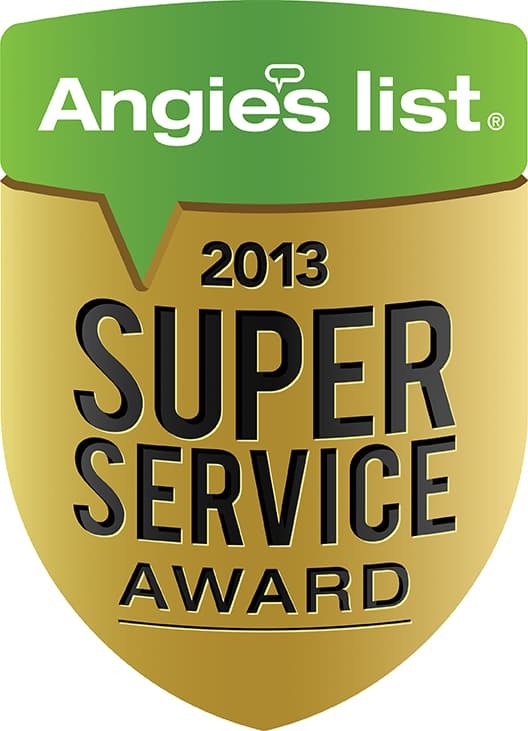 Dave’s Appliance Service proudly repairs appliances for clients in Milwaukee, Waukesha, Ozaukee and Washington County.